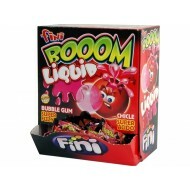 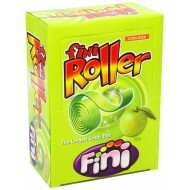 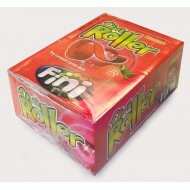 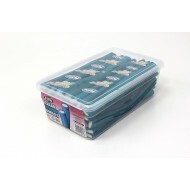 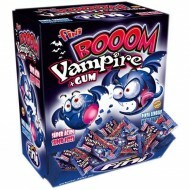 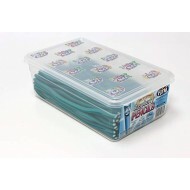 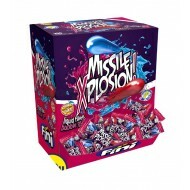 Fini Apple Roller FIZZY ROLLERS EXTRA SOUR CANDY BELTS 40 COUNT ngredients: G..
FINI BOOM LIQUID BUBBLE GUM SUPER FIZZY CENTRE * 200 ..
FINI BOOM VAMPIRE+GUM SUPER SOUR MOUTH PAINTER PACK OF 200 ..
~Fini Bubblegum Cola Bottles Chewing Gums 200 Pieces individually wrapped. 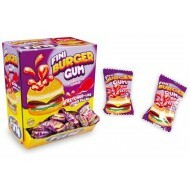 Not for the under 3..
FINI BURGER GUM CHICLE SWEETS KETCHUP LIKE LIQUID FILLED Pack of 200 Ingredients: Sugar, Glucos..
CAMEL BALLS - 200pk. 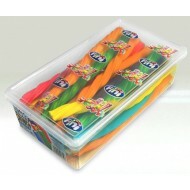 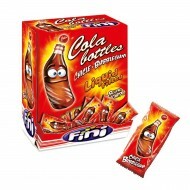 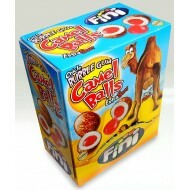 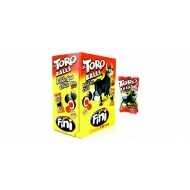 Sweets are supplied in manufacturers original packaging. 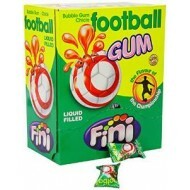 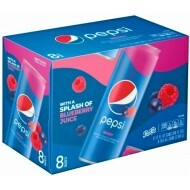 All packs are sea..
FINI ELTORO BALLS BUBBLE GUMS WITH LIQUID FILLED CENTER PACK : 200 ..
Fini Football Bubble Gum Balls chicle LIQUID FILLED Pack of 200 Not suitable for childre..
FINI JUMBO ASSORTED COLOURED CABLES 30 COUNT ngredients: Sugar, Glucose and Fructose Syrup, WHE..
FINI JUMBO BLUE RASPBERRY PENCILS (HALAL) 30 COUNT Ingredients: Sugar,Glucose and Fructose S..
FINI JUMBO STRAWBERRY PENCILS BIG (HALAL) 30 COUNT ..
FINI MISSILE XPLOSION! 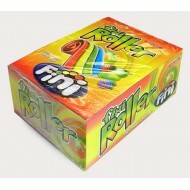 Liquid Filled Bubble GUM 200 PCS ..
Fini Rainbow Roller Fantasy Belts 40 COUNT Ingredients: Glucose and Fructose Syrup, Sugar..
Fini Raspberry Pencils (Tub of 100) With Halal Beef Gelatine ..